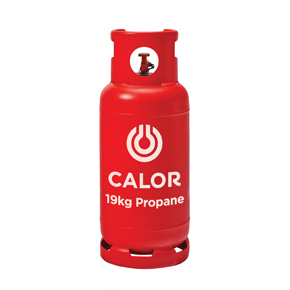 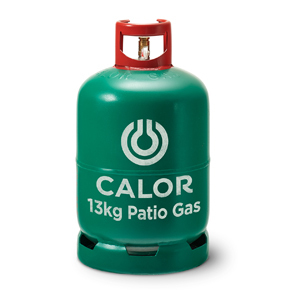 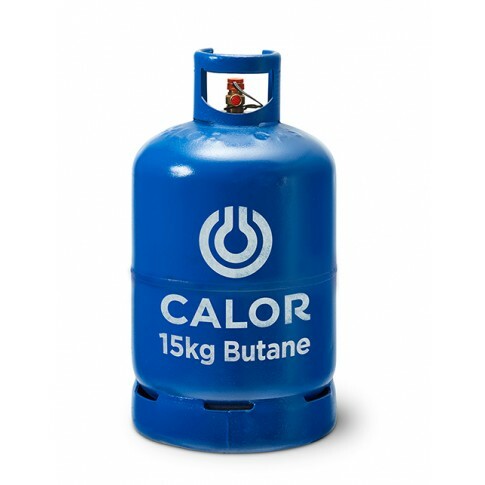 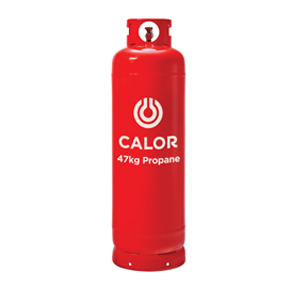 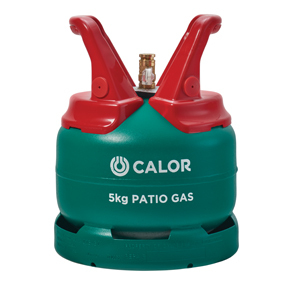 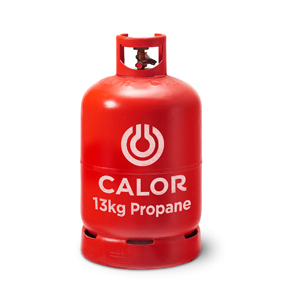 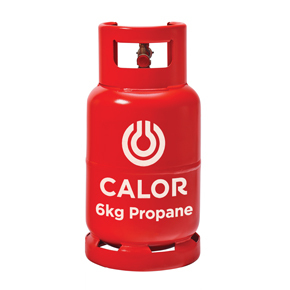 We stock Calor Gas and have the full range of Butane and Propane cylinders. 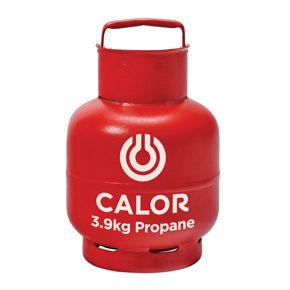 We also have a small selection of basic accessories including regulators, hose and heaters. 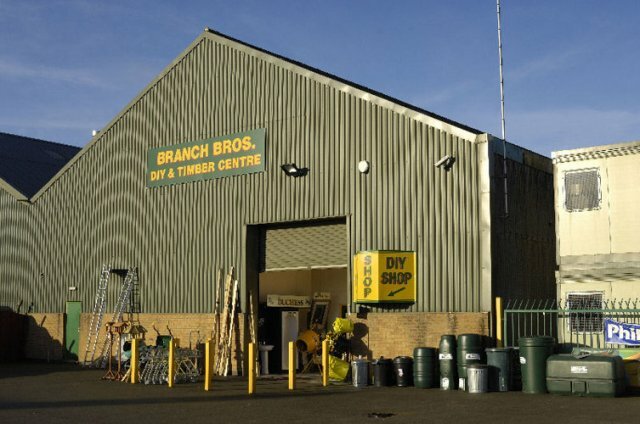 Our Bourne Branch is Open 7 days a week including Bank Holidays. 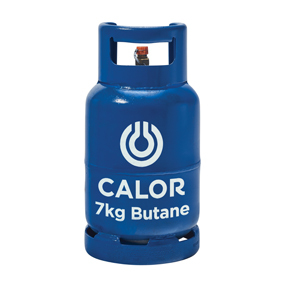 LOCAL DELIVERY SERVICE AVAILABLE (SMALL CHARGE FOR GAS CYLINDER DELIVERIES). 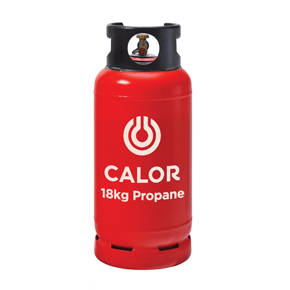 ALL SIZES DELIVERED INCLUDING 47KG PROPANE WITH HYDRAULIC LIFT OFF LOAD.